News broke today that Bill Cosby has been charged with felony sexual assault and an arrest warrant has been issued. If he did the crime he must do the time! However it's innocent until proven guilty. Head inside to read more. 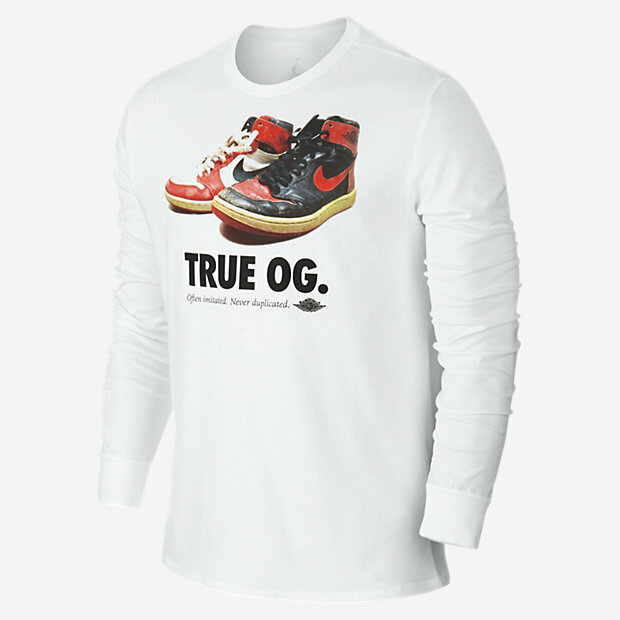 If you're a lover of OG AJ1's and enjoy rocking T-Shirts then copping this "True OG" tee is a must. 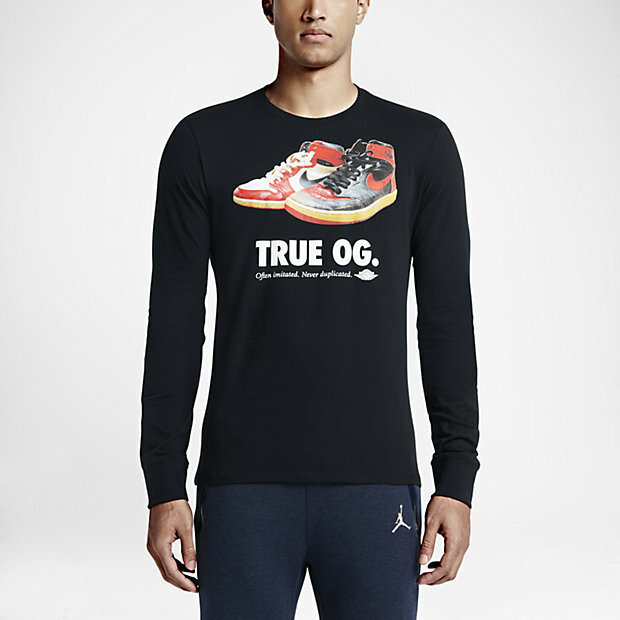 Available via NIKE.com for $45. 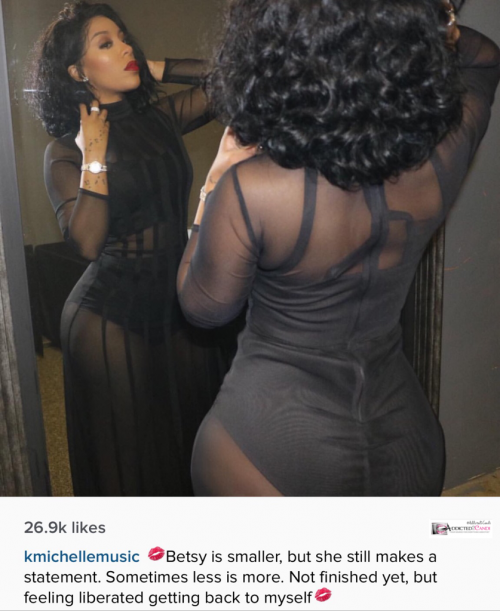 Back in November of this year singer and reality tv star K.Michelle sat down with blogger B.Scott for a one-on-one interview and revealed that despite being proud of her shape, she’s ready to say bye-bye to her curves. "Betsy is smaller, but she still makes a statement, Sometimes less is more. Not finished yet, but feeling liberated getting back to myself." She's still bootylicious but Its more fitting for her body type. Gray hair was a huge hair color trend in 2015. From streaks of gray/silver to full gray looks, this hair color was certainly in demand. 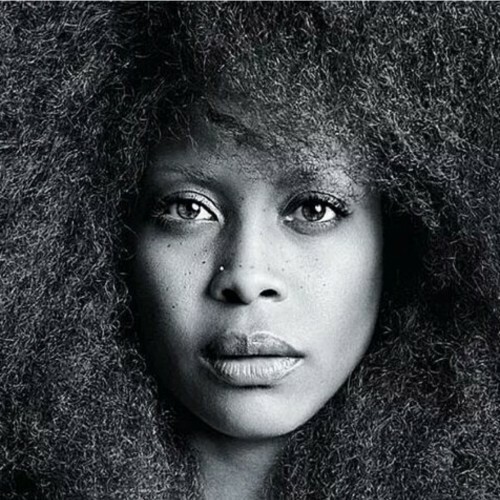 However for Erykah Badu her gray hair has been earned. It's always said, with age comes wisdom and gray hair is a sign of it. 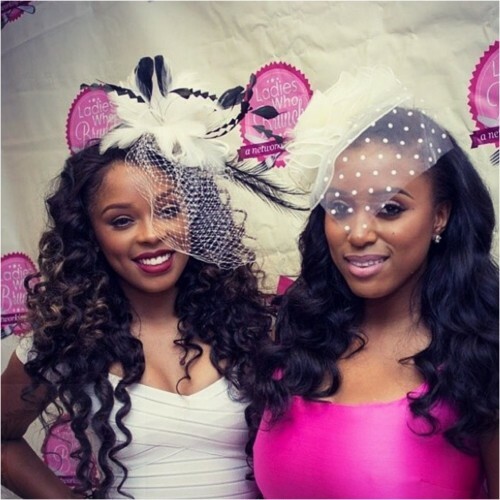 Head inside to check out Miss.Badu natural gray locks. 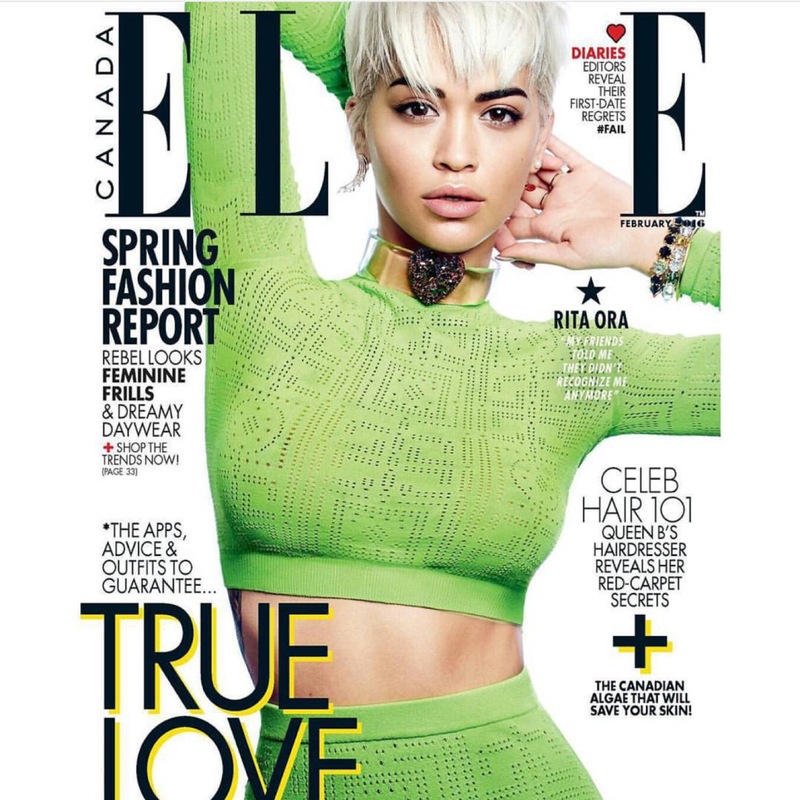 British singer Rita Ora is SLAYING the cover of ELLE Canada's February 2016 issue! The color of her outfit to her hair cut, she bangs!! I've always loved Rita Ora's style but just never heard a stand out song from her. Maybe that's because she hasn't really released any music and now she wants OFF her label Roc Nation. Head inside to see more pictures from her ELLE Canada feature and read more about her beef with the ROC! Today Rapper Meek Mill received news in which was not music to his ears. 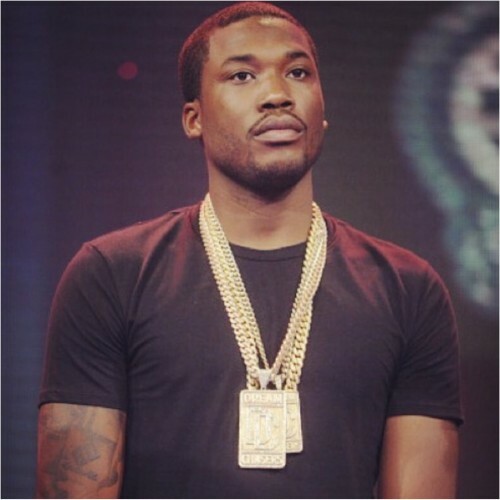 The judge over his case ruled that Meek did in fact violate his probation. Head inside to read more. R&B singer Teyana Taylor is officially a new mommy! 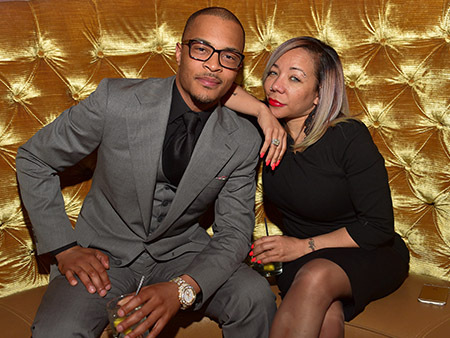 Little Miss Iman Tayla was set to arrive in January 2016! However she decided to come a month early! Head inside to read more about her grand arrival!